At Fit3D, we work closely with our amazing Customers from the fitness, health, wellness, and weight-loss industries to generate ideas for future development. We are proud every time that we collaborate to create innovative solutions to enhance how our customers utilize Fit3D. 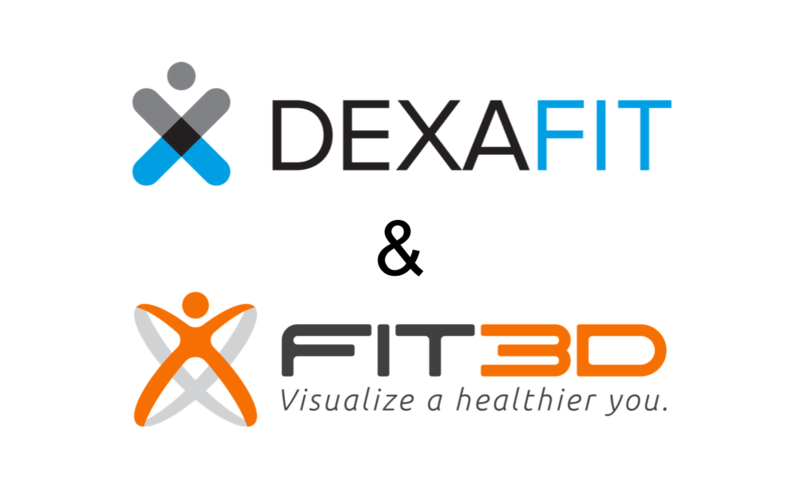 We are proud to announce that this instance of our continuous collaboration has resulted in the launch of the Fit3D Success Hub. The Fit3D Success Hub is a facility management platform that will standardize your membership and personal training sales process. The Success Hub is built atop the powerful and patented Fit3D ProScanner; it creates consistency in your membership and personal training sales process as well as tracks and stores all of your clients’ Fit3D scan and PARQ data on the Fit3D Cloud, which now has a powerful set of tools to help your staff utilize Fit3D to generate higher rates of conversion and retention. The Fit3D Success Hub is securely accessible from any internet enabled device using your staff Fit3D login. 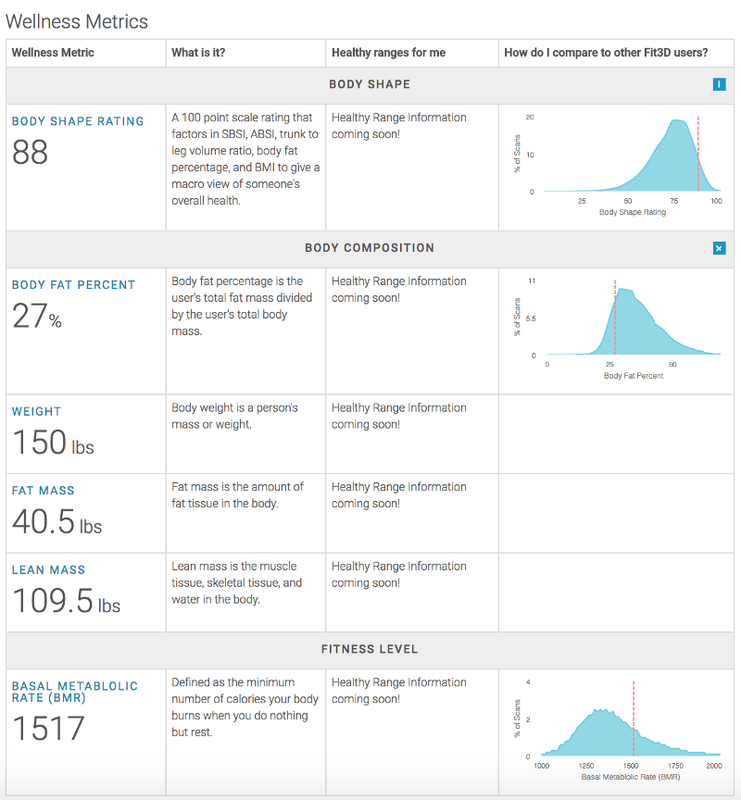 Below, you will find some of the highlights of the new Fit3D Success Hub. A quick and understandable overview of how your staff is using Fit3D and which staff members are driving the most interest from the use of Fit3D! 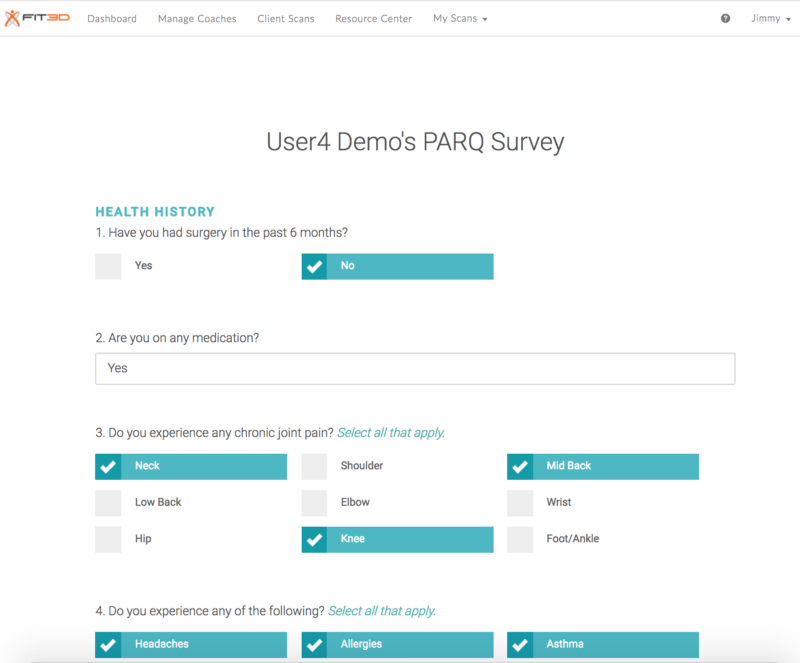 A wellness industry standard questionnaire that helps you get real insight from your clients from within the Fit3D Success Hub. Your staff can track their responses alongside their scan results. All coaches have access to client silhouettes (“limited access”) as they are reviewing scan results. This will help them get a more thorough understanding of their client’s results while still ensuring client privacy. 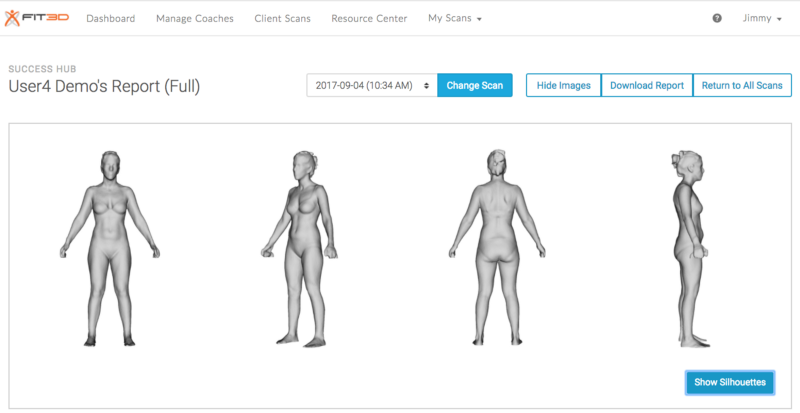 Use this to understand physical shape characteristics and changes as well as to ensure that your client captured his or her scan correctly. Users can allow coaches to view their full 3D image by giving “full access” to specific staff from your facility. 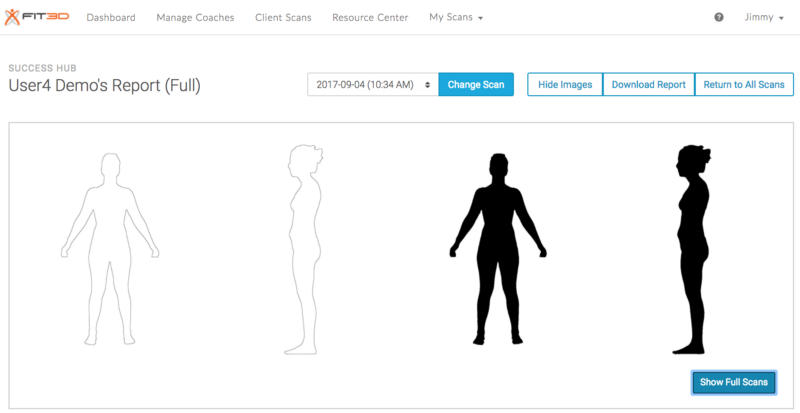 This allows users to control their scan privacy and also give specific coaches the ability to fully review their clients’ scans. It’s now easier than ever to digest a user’s results. We’ve enhanced the reporting for Staff & Admins so that reviewing data is easy and efficient. This layout walks even novice staff through some very key data and allows more experienced staff to dive deeper into the users’ data. We’ve also included more information right where you need it most — at the point of review. 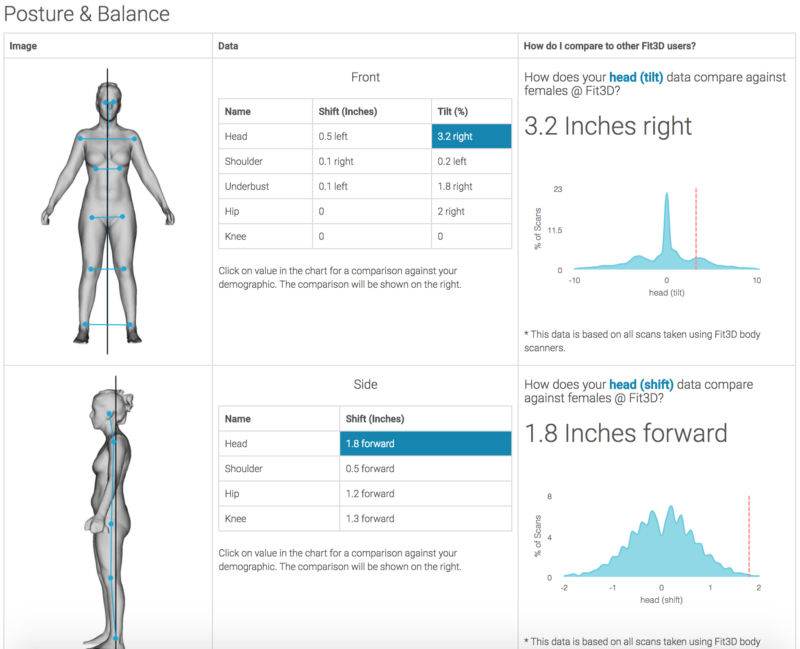 Not only does Fit3D show posture, but also shows how posture is compared to all people that have taken scans using Fit3D. 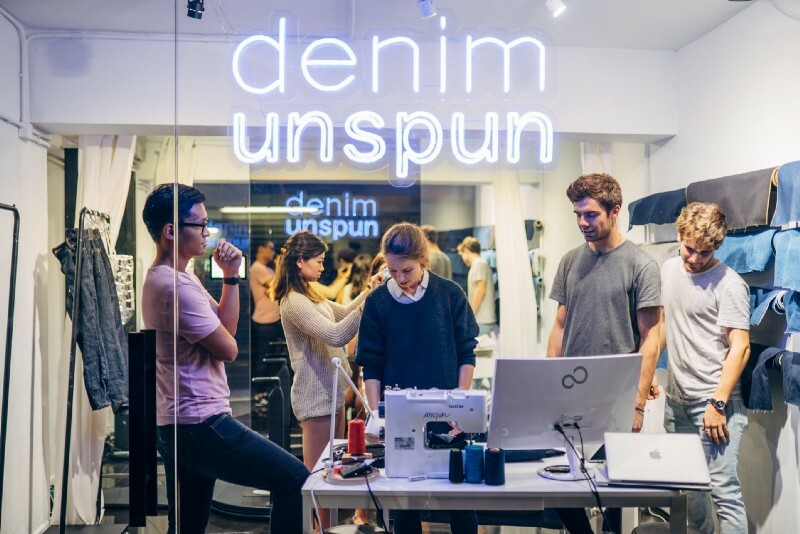 By focusing on the sales process, your staff has the ability to mark each user / scan as interested or not interested at the end of the each scan review session. This assumes that you and your staff are using the Fit3D Success Hub to increase your conversions. Interest is tracked on the administrator dashboard so that you can see how your staff is integrating Fit3D. This is a great way to enhance the way you track your staff and their key performance indicators. 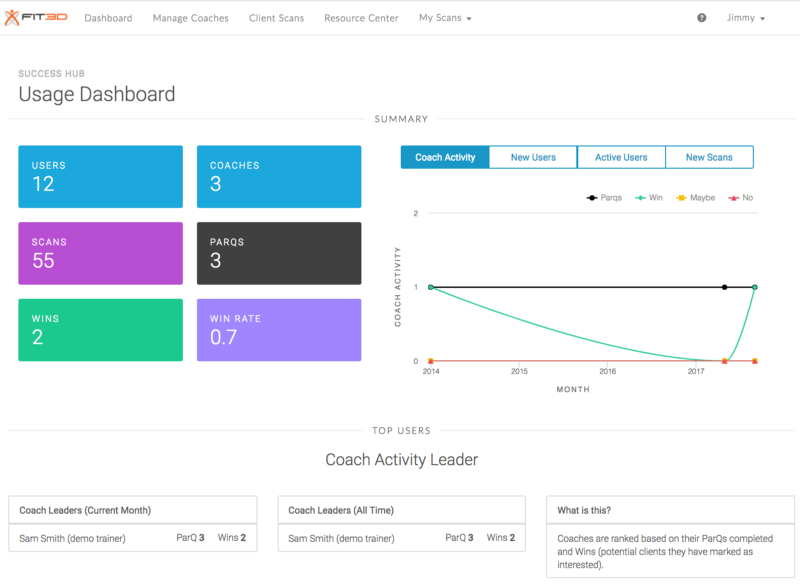 OVERALL This release has completely retooled the interaction between your team and your clients! As you begin to incorporate the Fit3D Success Hub into your work flow, let us know how things are going.